A senior accountant with Falco Sult since 2014, Megan provides the firm’s business and individual clients with expert tax and financial reporting services. She also works closely with clients regarding estate and trusts accounting and tax needs. Megan received her B.A. in accounting from Western Washington University in 2013. She is a member of the Bellevue Chamber of Commerce and a member of the Washington Society of Certified Public Accountants. An accomplished flutist, Megan is currently seeking to join an ensemble. 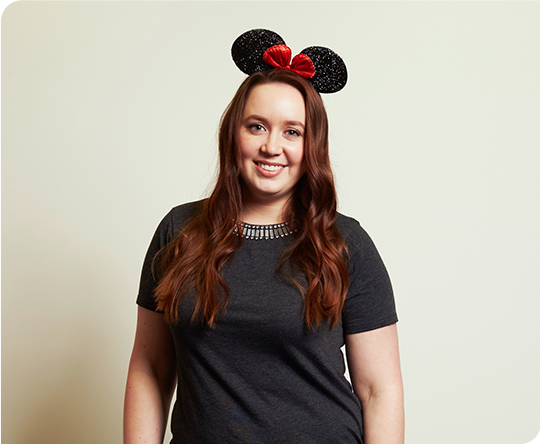 She is also a self-professed Disney Freak and can be found wearing Minnie Mouse ears as a fashion accessory.